The establishment is temporarely closed for renovations until 2019. 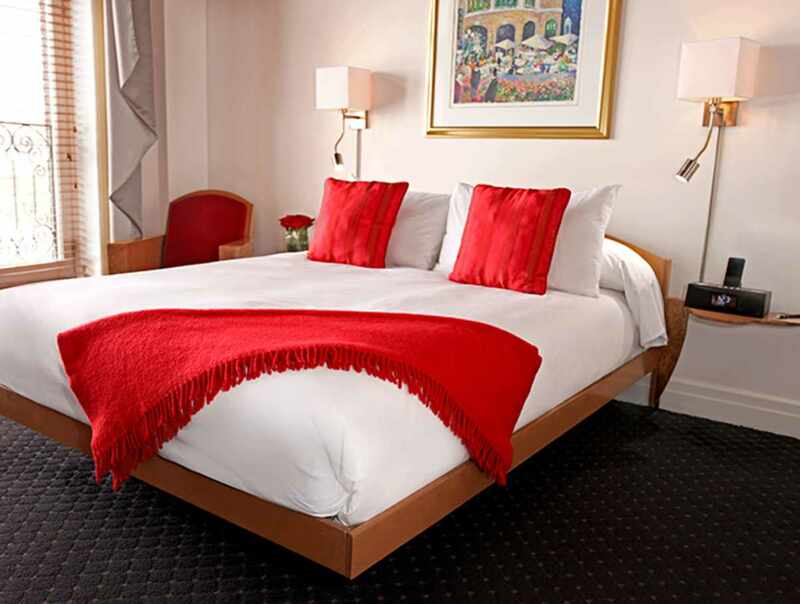 The Hôtel du Capitole offers 40 beautifully and comfortably appointed rooms. 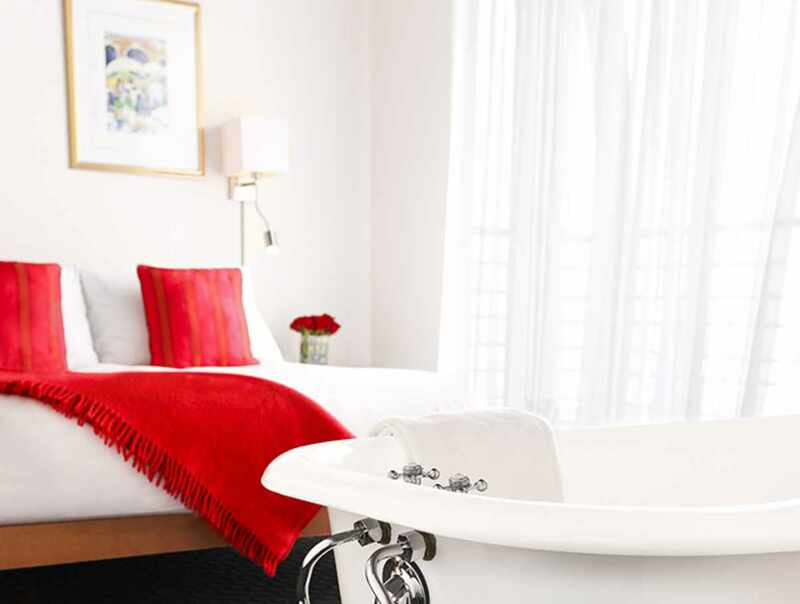 This tiny, luxurious hotel will enchant you with its warm and personalized welcome. 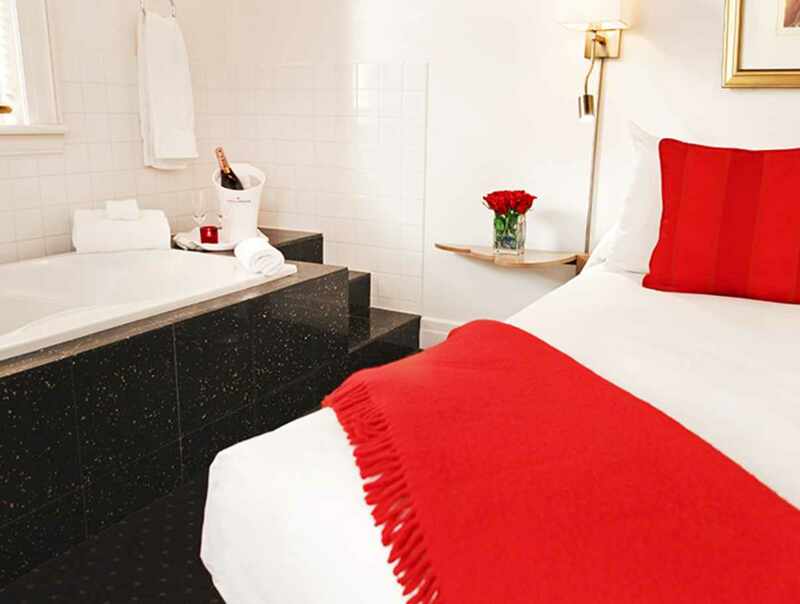 Staff at the hotel love to offer customers the red carpet treatment. 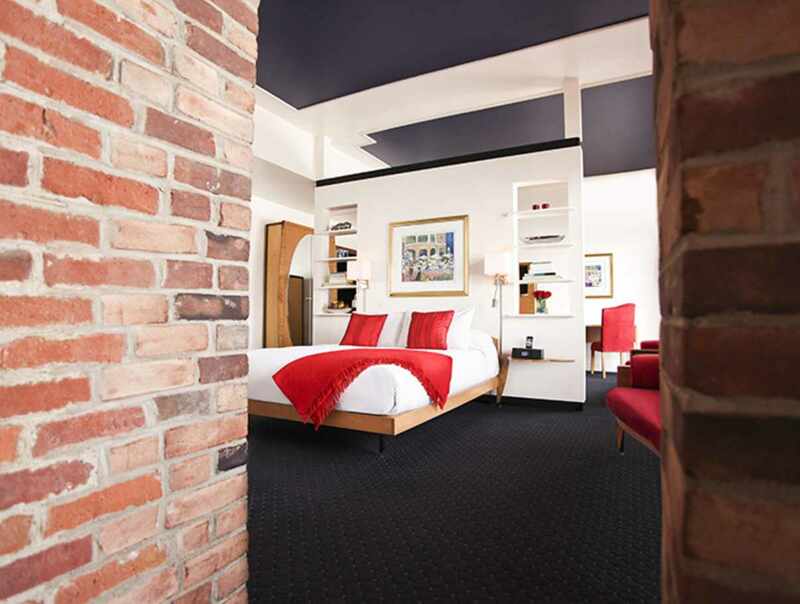 For pleasure or for business, allow yourself to be taken in by the cozy atmosphere of our hotel located at the centre of all the action in Québec City. Hotel temporarily closed for renovations. Reopening in 2019. Weekly from 7 a.m. until late in the evening and on weekends 7:30 a.m. until late in the evening.